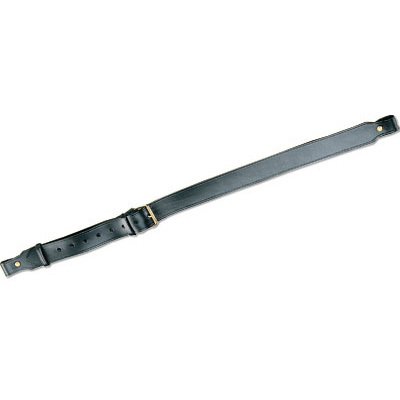 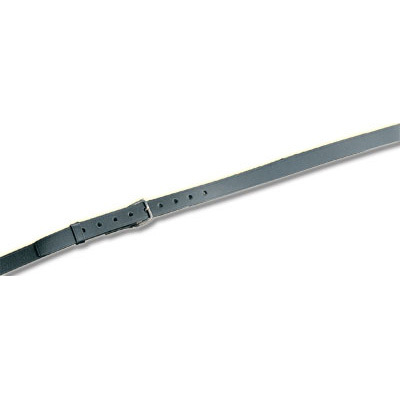 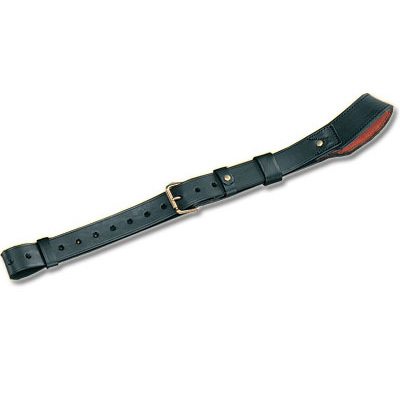 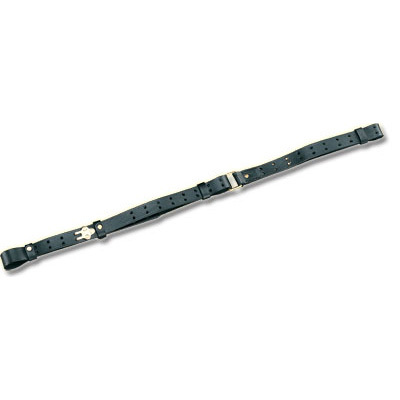 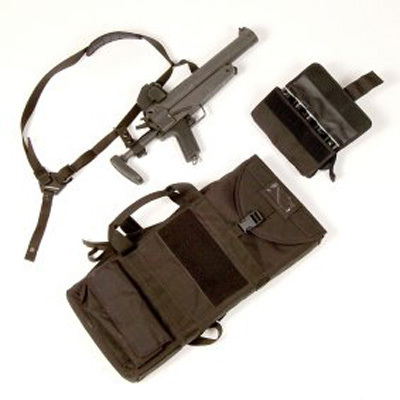 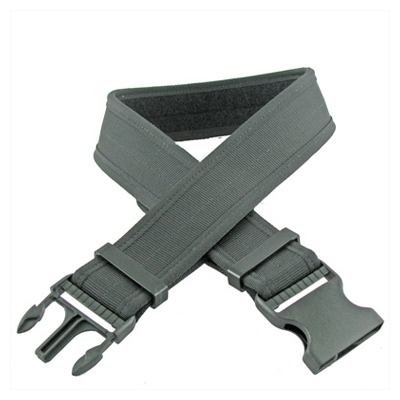 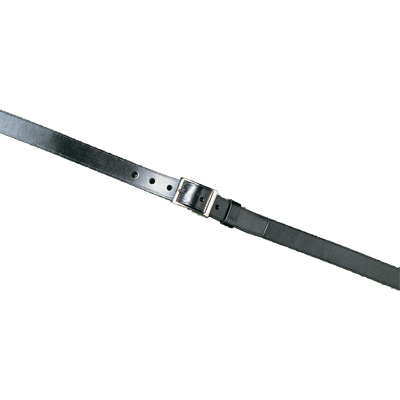 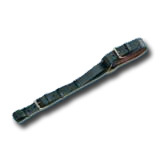 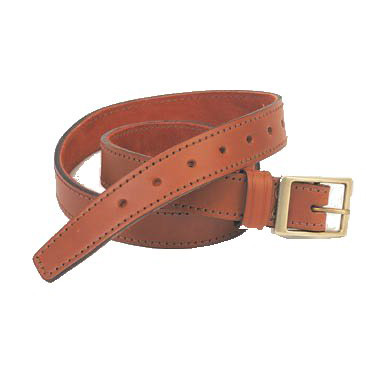 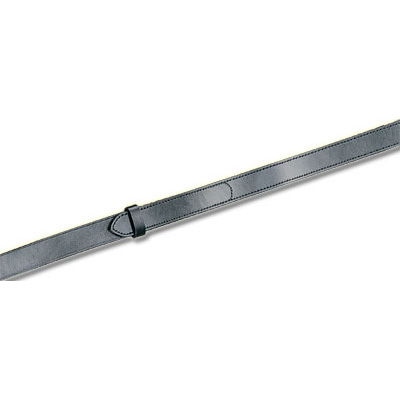 Price Western has been making leather and non-leather belts and slings for over 30 years. 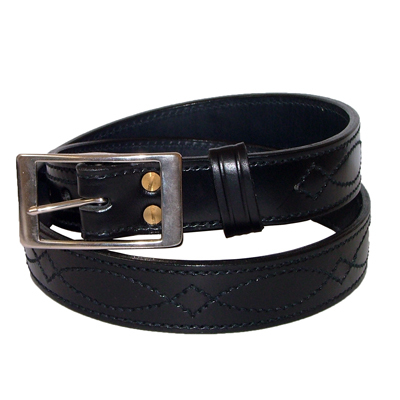 For our leather items, we select the best hides from across Europe and our skilled factory team produce leather belts of the very best quality. 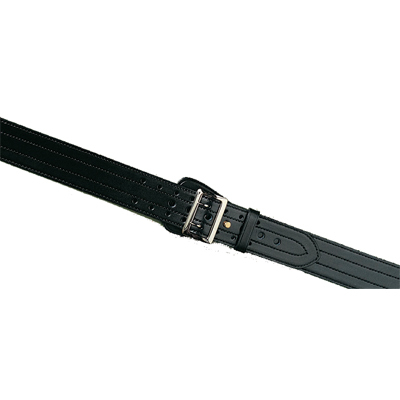 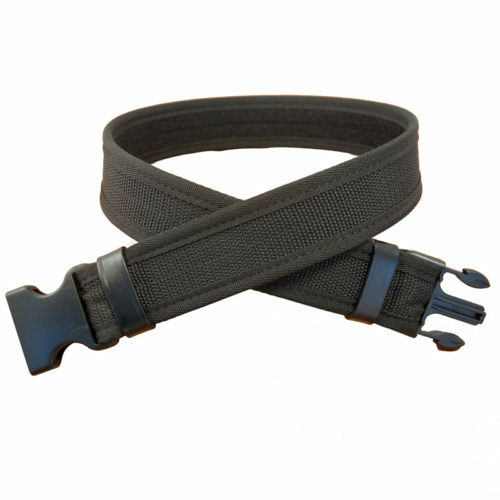 We offer belts and slings in a range of finishes, from hardwearing uniform black leather to pristine white leather ceremonial designs.